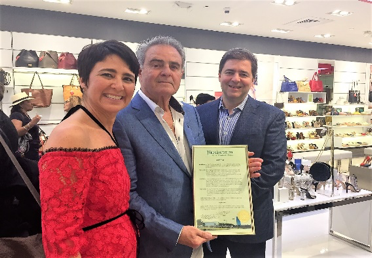 NOVUS approached L2L for all communications and marketing logistics for the opening of its first store in the United States, specifically in South Florida. Novus Inc. designs, markets, sells and manages fashion shoes and accessories via different retail store formats and internet web sites. The company- founded in 1973 in Puerto Rico – has 65 stores. Novus Inc. employs approximately 600 people in different areas from Store Operations to Purchasing with over 40 years of experience and reputation.